Thank you for choosing a Leisure Review premium subscription. your exclusive TLR subscriber’s badge, a genuine mark of distinction that won't put a hole in your jacket. 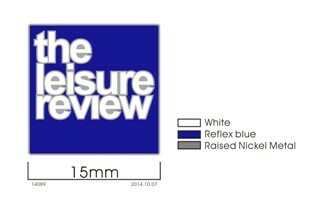 The Leisure Review premium subscription costs £35 for a full year. Thank you for supporting the Leisure Review.